The bags dissolve quickly in warm water, and cost only two cents more than traditional supermarket bags. Although reusable grocery bags have become more common worldwide— due to bag bans, taxes, limits, and other initiatives— more than a trillion bags are discarded every year. Now, these plastic bags are strewn across once-pristine beaches and kill more than an estimated million animals annually. A global shift in this perilous habit might finally be possible, thanks to the amazing new invention of Philippines-based company Avani. 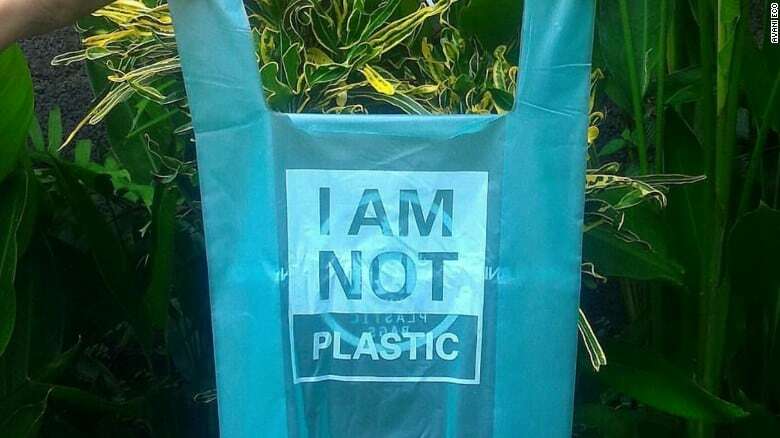 Avani has designed a non-plastic bag made from cassava root and vegetable oil and printed with nontoxic ink. The ‘Eco Bags’ are not only easily biodegrade, but are safe for animal consumption— and even provide a tasty and nourishing food source. “Sometimes they even fought one another for the cassava bags–they’re that good,” said Avani co-founder Kevin Kumala. 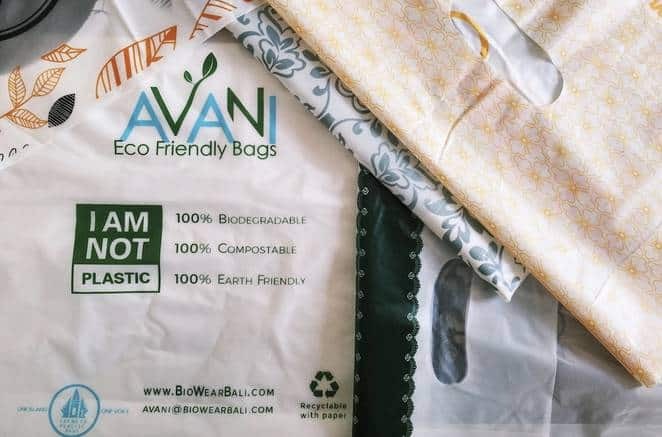 According to the Avani website, “Avani bags are made from purely 100% bio-based material…also widely considered as one of the lowest cost for cassava-based bioplastic.” Cassava is a plant native to Indonesia. The bags dissolve rapidly in warm water, or in about 150 days in natural bodies of water. In households, they can be composted or recycled along with paper. 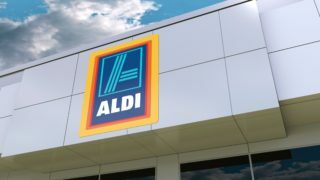 The only challenge faced by Avani is convincing supermarkets to make the shift. Avani Eco Bags cost about 2 cents more than traditional bags, which is about twice the price. Regardless, this is a small price to pay when considering the vast environmental potential they hold. Avani has also designed other replacement products for disposables, including cups, meal containers, and cutlery.